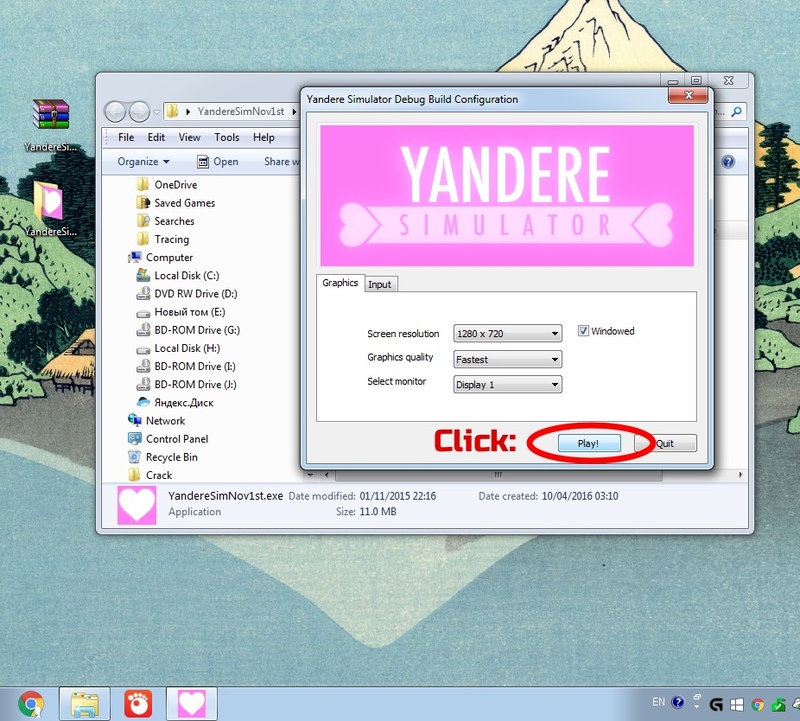 Here you will learn how install Yandere Simulator. 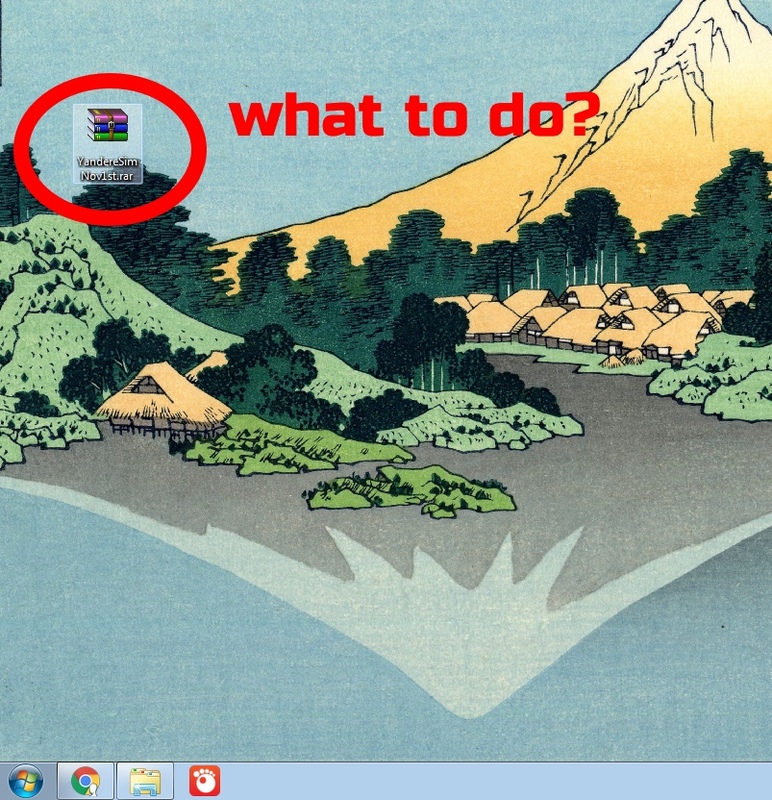 So, you have the archive with the game, what to do about it? 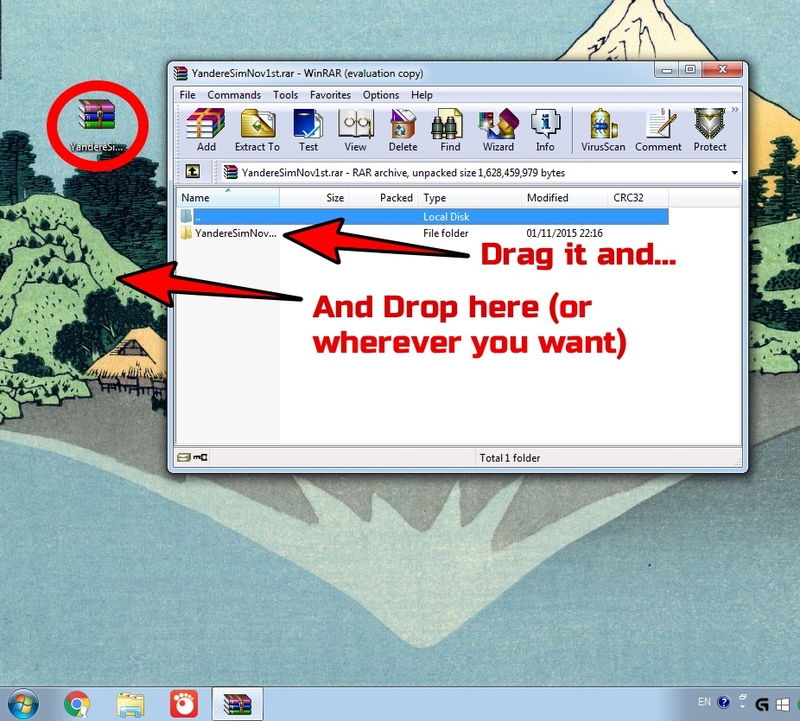 Download WinRAR and install the usual way. Write a comment if this will be a problem. 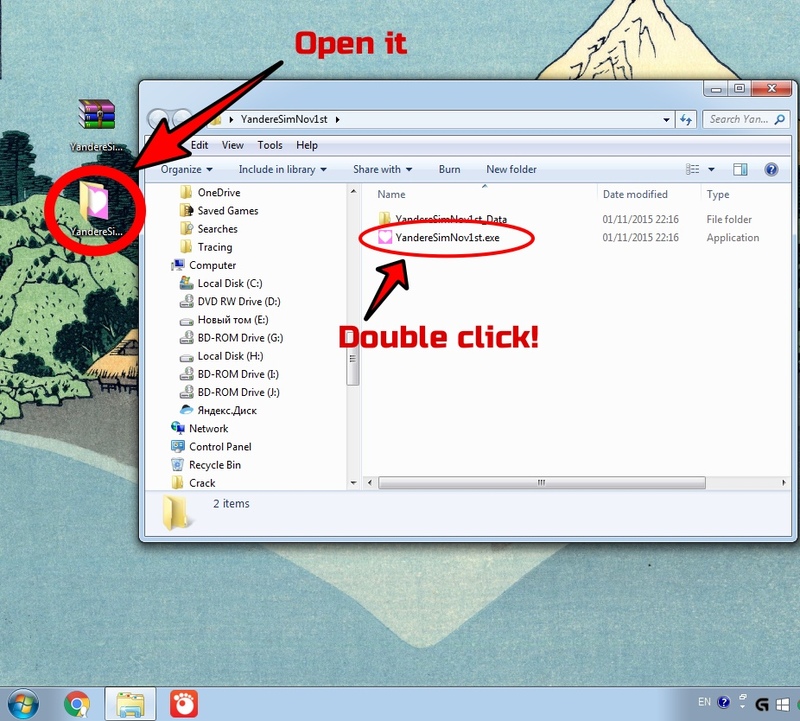 Now open the downloaded version of the game, making double click on it. Have a good time. And remember: This is a debug build.